Description : Seen Digital is an extensive collection of South Beach-related digital stock photography. 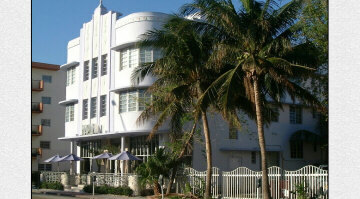 Photographs include the areas of Ocean Drive, Lincoln Road, Collins Avenue, the beach, and many other areas of interest. Photographs can be licensed for single or multiple usage. For more information, visit www.seendigital.com.